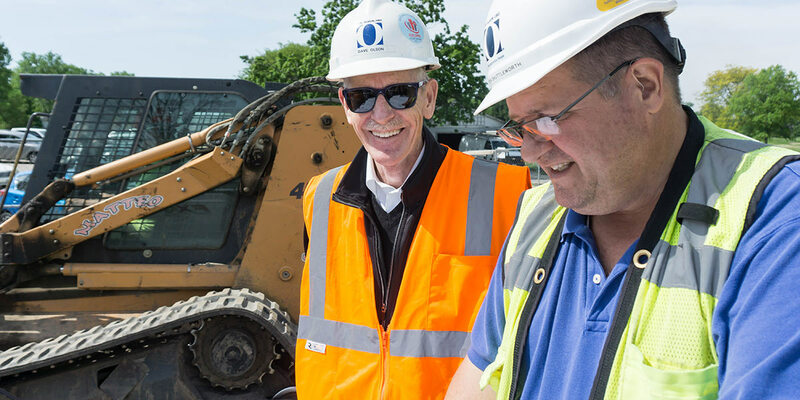 Construction Is A Team Sport – W. B. Olson, Inc.
Our People – building is our life’s work. W.B. 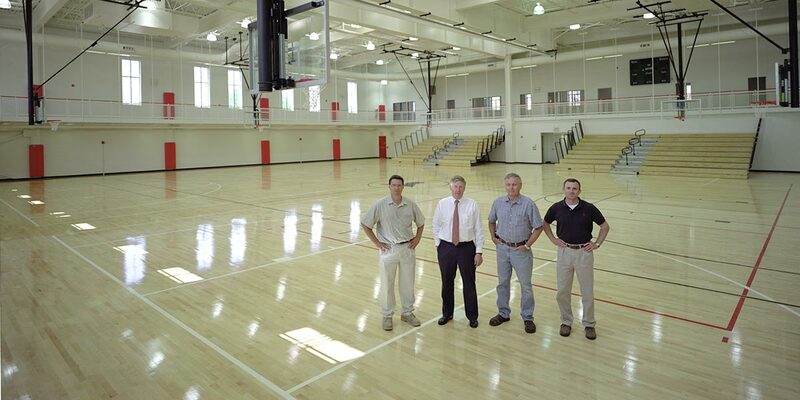 Olson, Inc. is a full-service construction management/general contracting company. Our quality of work has driven long, fruitful relationships with our customers and our consistent growth since we were founded in 1970. We’re a team. 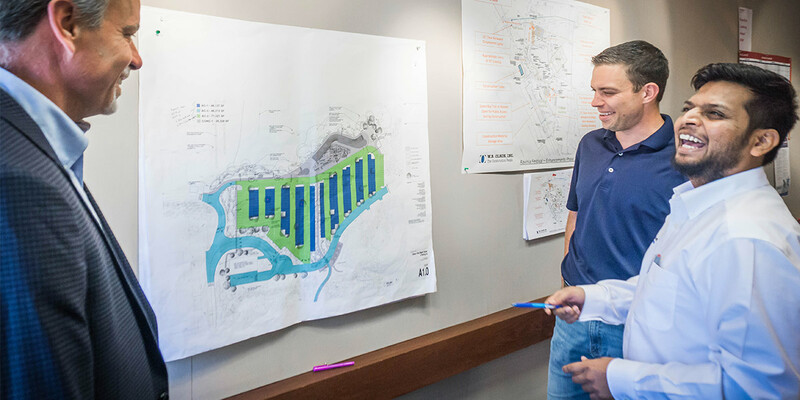 A team that takes on large- and- small projects across multiple markets, while remaining a family-owned company. 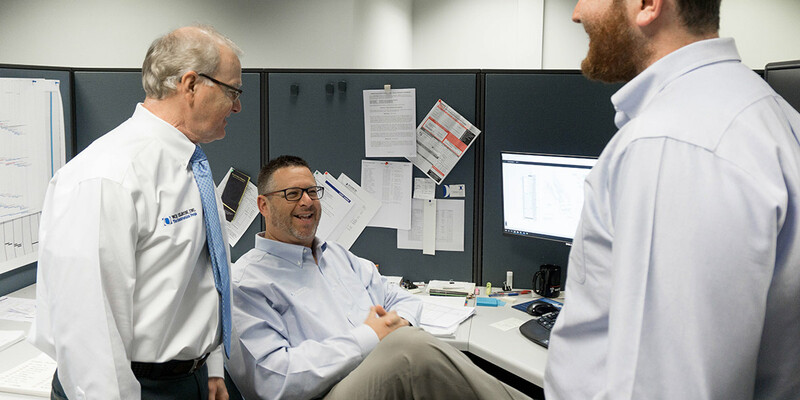 A team where the average employee has twenty years of experience. 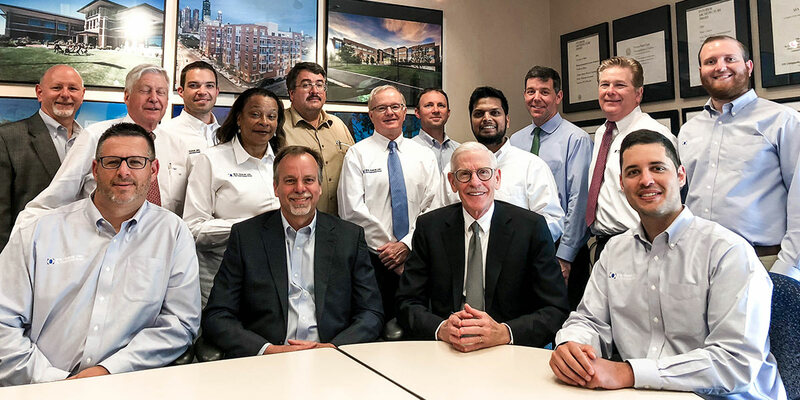 We’re a big team that includes the managers on the ground, top local architects, the estimators that keep you on budget through project closeout, and, especially, clients who have worked with us again and again for decades.